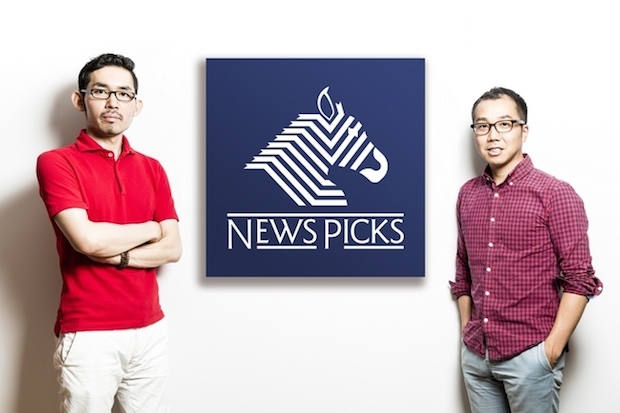 Tokyo’s Uzabase, the startup behind the corporate profile database Speeda and business news update curating app NewsPick has recently announced its IPO application has been approved by the Tokyo Stock Exchange (TSE). Founded in 2008, Uzabase is currently working on two applications. The startup’s first app, Speeda was invented by its founding members who are bank investments experts. The app is designed to collect news update and business analysis from think tanks and provides them to finance businesses. On the other hand, Newspick is an intuitive business news reading and sharing application. It serves the purpose of news curation and was offered back in September, 2013. The company has set NewsPick apart from other competitors through only curating news topics by notable economic news outlet. Hence, from 21st October onward, the startup will be listed on the TSE Mother Market on Friday. Additionally, the company plans to offer 543, 000 shares for public subscription and selling 114,000 shares in over-allotment options for a total of 193,000 shares. With this, the company expects an initial market cap of 17.78 Billion yen (approximately US$177 Million). Prior to this IPO announcement, the company has previously secured US$4.5 million from several Japanese companies and VC firms in a series C round held on the August of 2014.